It is with deepest regret and sorrow to report the line-of-duty death of Brother Paul V. Purcell, IAFF District 4 Local 3217, Metropolitan Washington Airport Authority. 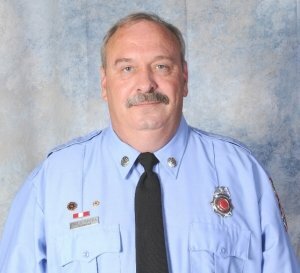 Brother Purcell, 59, passed away from cancer on February 1, 2019. 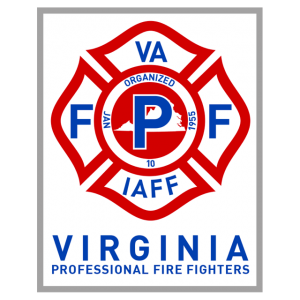 The visitation will be on February 12, 2019 from 5:00-8:00 PM at Redland Baptist Church, 6922 Muncaster Road, Rockville, MD 20855. The funeral will be held at the same location on February 13, 2019 at 10:00 AM, interment to follow at Fort Lincoln Cemetery. 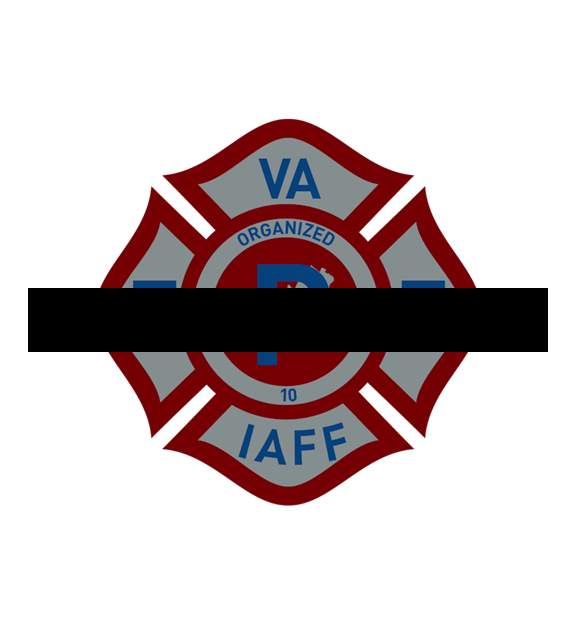 Expressions of sympathy or condolences for the family or the Local can be sent to IAFF Local 3217, PO Box 16957 WASHINGTON, DC 20041-6957.